The 95T Inspire incorporates two heart rate sensors, and a Stride sensor that automatically detects and stops the machine when a user leaves it for a brief period of time. 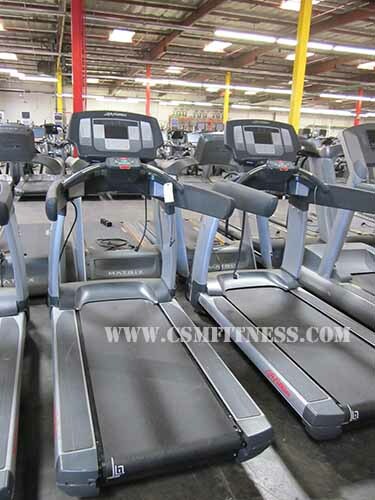 Additionally, Life Fitness designed the 95T Inspire with various entertainment options including iPod/iPhone compatibility, a USB Connect, and the option of adding a 17” attachable LCD TV. With over 25 workout programs and a virtual trainer, the 95T Inspire treadmill was made to motivate and challenge it users.